A staple in the Guillows Line!! 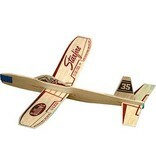 Most of the kits in this series comes with 5 to 10 balsa parts that fit together with no glueing. Some come as noted with propeller and rubber band powered. 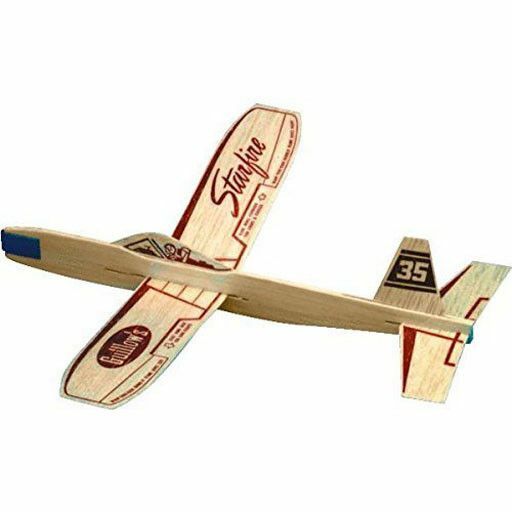 Great fun for flying around the yard or in the park. Has printed wings, tail surfaces and canopy. Individually packaged in a poly bag.